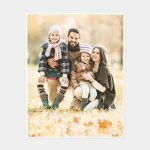 Printout those photos. 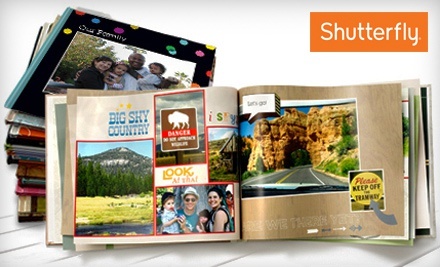 Groupon - Shutterfly 50% off Custom Photo Products is available for a limited time. Cups, iPhone Cases, Custom Book bound with hard cover and filled with your best photos. Taxes, shipping and handling will apply. 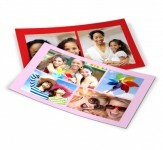 Storytelling styles and elements, hard photo cover with matte finish and memorabilia pocket will incur additional fees. Offer not valid on layflat pages and genuine leather photo books.